Hanukkah Festival Attire, Jewelry and Accessories in abundance and other Jewish Festivals and Attire. 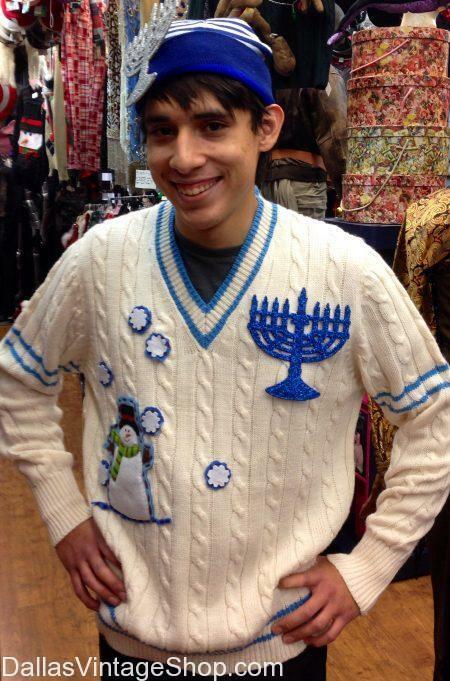 We have Hanukkah Jewish Holiday Sweaters in many designs. Hanukkah Sweaters Are GREAT GIFTS!!! Don’t Worry! Oy Vey! There are plenty of Hanukkah Sweaters and Broaches to help you celebrate Hanukkah! Posted in Christmas Sweaters, Hanukkah Christmas Sweaters | Comments Off on Hanukkah Sweaters Are GREAT GIFTS!!! Hanukkah Menorah Sweaters! Mozel Tov! 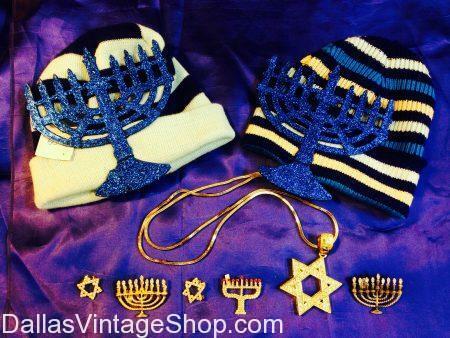 We have lovely Hanukkah sweaters and hats with some nice Jewish Star of David and Menorah jewelry for the Hanukkah Season. Mozel Tov! Posted in Christmas Sweaters, Hanukkah Christmas Sweaters | Comments Off on Hanukkah Menorah Sweaters! Mozel Tov! 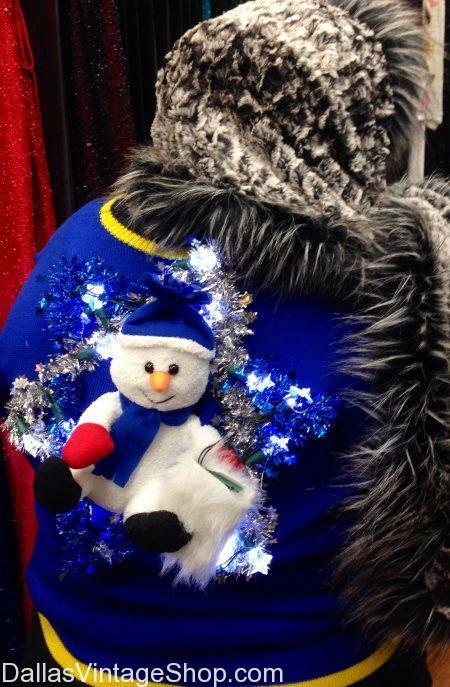 You will not believe our large selection of Hanukkah Holiday Sweaters. 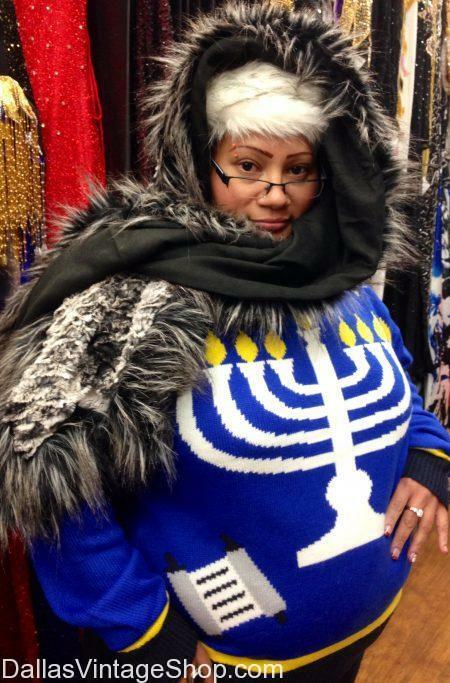 Don’t forget that we have Ladies Hanukkah Sweaters and Mens Hanukkah Sweaters. Some are simple and tasteful but others are silly or gaudy. You are in Hanukkah Christmas Sweaters category.